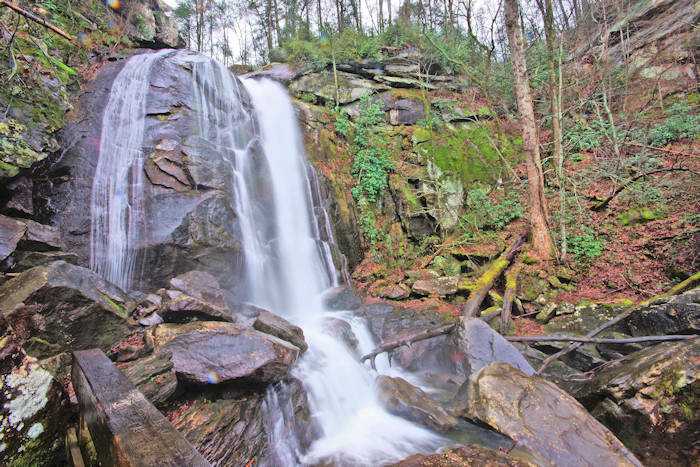 About 7.5 miles east of downtown Morganton is the charming Main Street of Valdese, founded on the traditions of 19th century Waldensian settlers and their historic journey from the hills of Italy to this area of Burke County. Stop by the Visitor Center in the historic Rock School for many ideas for things to do, including Waldensian Heritage Winery, Waldensian Museum, Trail of Faith, Old Rock School Art Galleries and the Piedmont and Western Railroad Club's model train museum. The town is celebrating its 125th birthday in 2018. 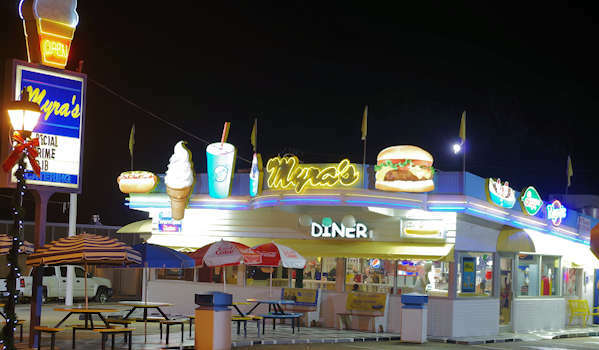 Downtown has several great local restaurants, including Myra's 50s style diner and host of Friday night cruise-ins in April-October. The Trail of Faith (401 Church Street NW) is a collection of 15 scaled buildings and monuments are dedicated to preserving the courageous history of the Waldensian people. Take a self guided or guided tour. 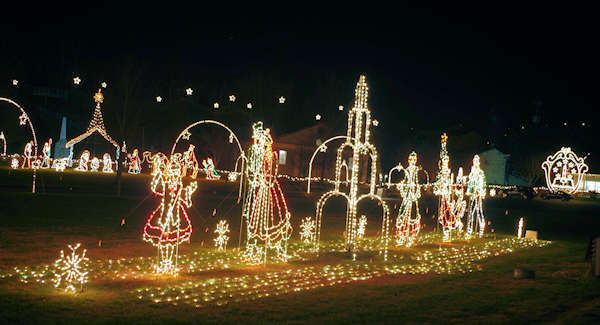 During the Christmas season the Trail of Faith comes alive each evening with many scenes and thousands of Christmas lights. Waldensian Heritage Winery (4950 Villar Lane NE, Valdese) is open Thursday-Sunday, 1-6 PM. Centuries ago in the Italy, the Waldensians learned the craft of creating great wines. One reason that Historic Valdese was favored by Waldensian settlers is the terrain, climate and soil composition here was similar to their homes in Italy. Built of local field rock and timbers, the Winery opened in 1930. Their 250-year old grape-winemaking process uses old world technologies paired with modern innovations. The Old Rock School Auditorium is the home to the Bluegrass at the Rock Concert Series, plays by the local community theater Old Colony Players and many other events. Each summer, watch the outdoor drama "From This Day Forward." About 10 miles east is the ghost town of Henry River to explore. Directions from Asheville: Located about 63 miles east via I-40. Take exit 111. Downtown Valdese is about 1.5 miles north. 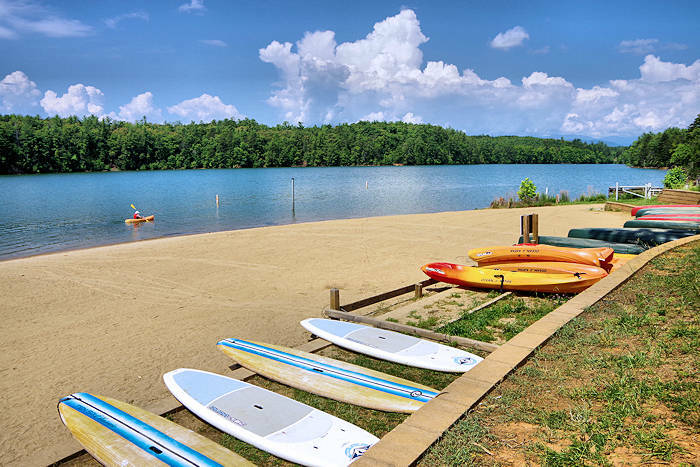 Read about more things to do in Morganton and Burke County. Located about 60 miles east of Asheville, Morganton's charming downtown centers around the stately historic courthouse. Shop, eat and taste local brews at three breweries. 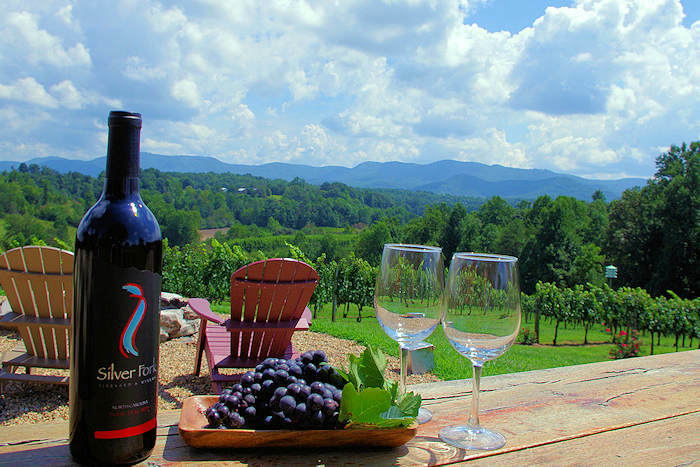 Just outside of town is Lake James, Catawba Valley wineries and Linville Gorge. In September, don't miss the big Morganton Festival. 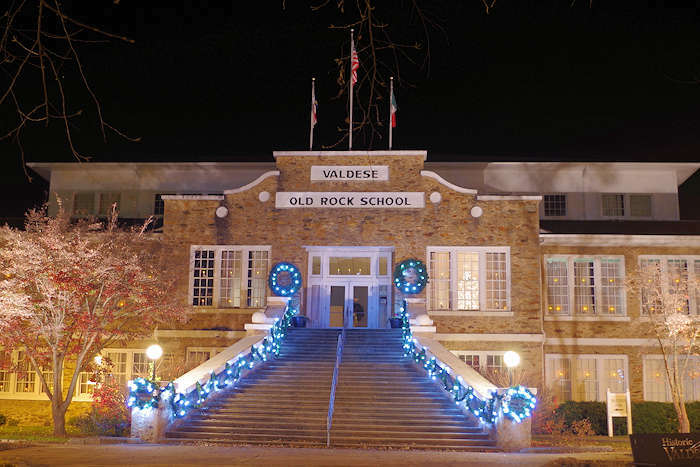 The charming town of Valdese celebrates the "Glorious Return" of the Waldenses from exile in Switzerland to their native Italy in 1689. Find 170+ vendors crafts, great food and top-quality entertainment. Main Street. 9 AM-6 PM. Friday night concert also. Near Morganton.